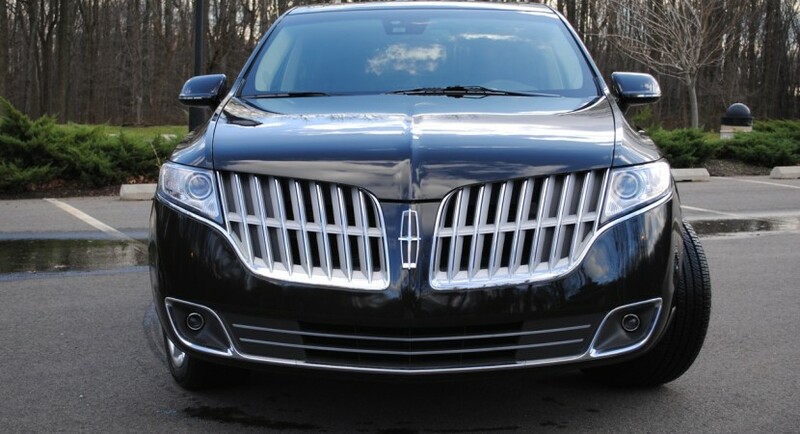 This car is telling is telling me a lot of things or to say in other way, I have many things to say about this car. 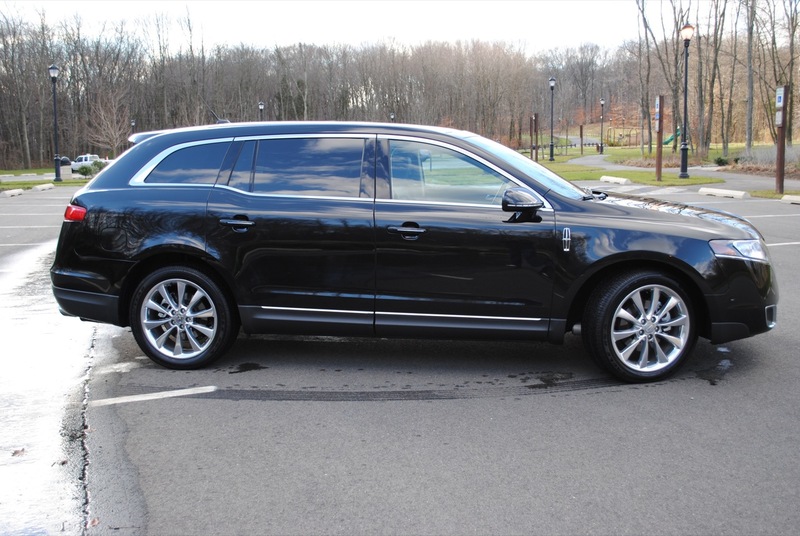 To start, I would like to say that instead of a Rolls Royce, I would prefer this Lincoln MKT EcoBoost starting with the thing that is much cheaper. 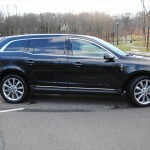 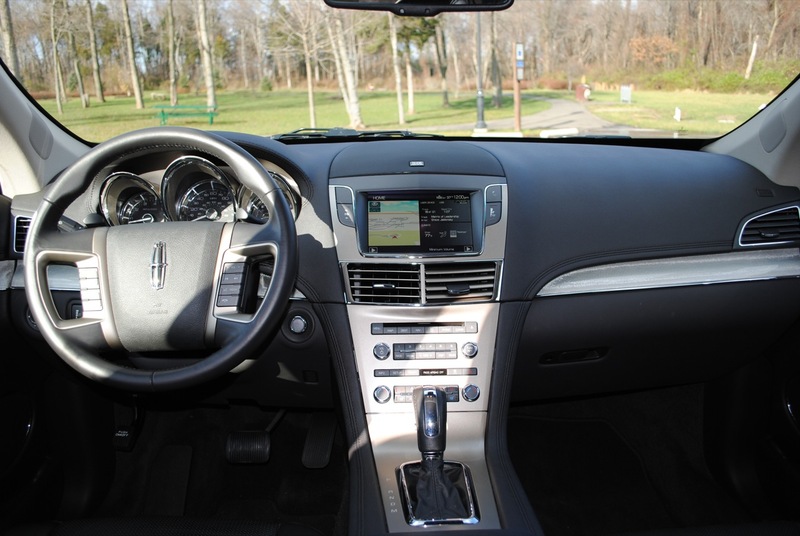 Also, this 2010 Lincoln MKT EcoBoost has a very luxury design taking in consideration the exterior as much as the interior. 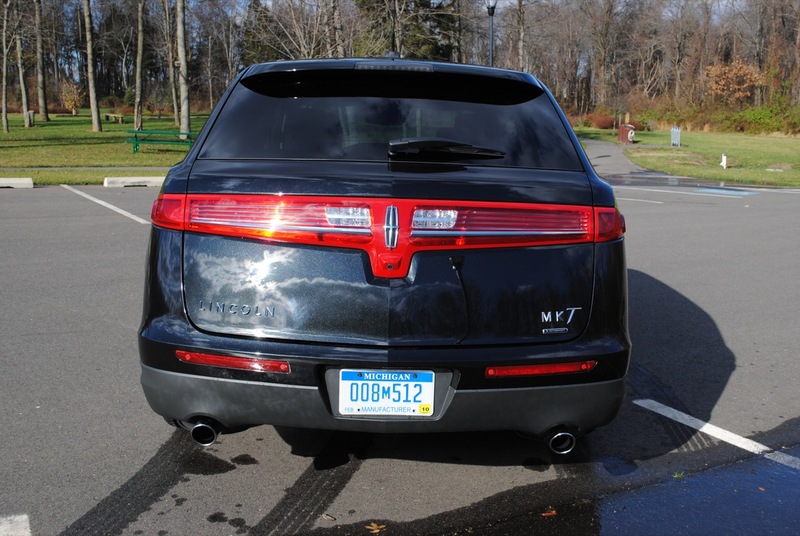 There is a part that I really don’t like at this car, the back of it (talking about the exterior). 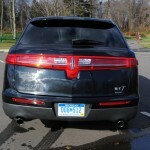 I really hate the design of the rear lights. 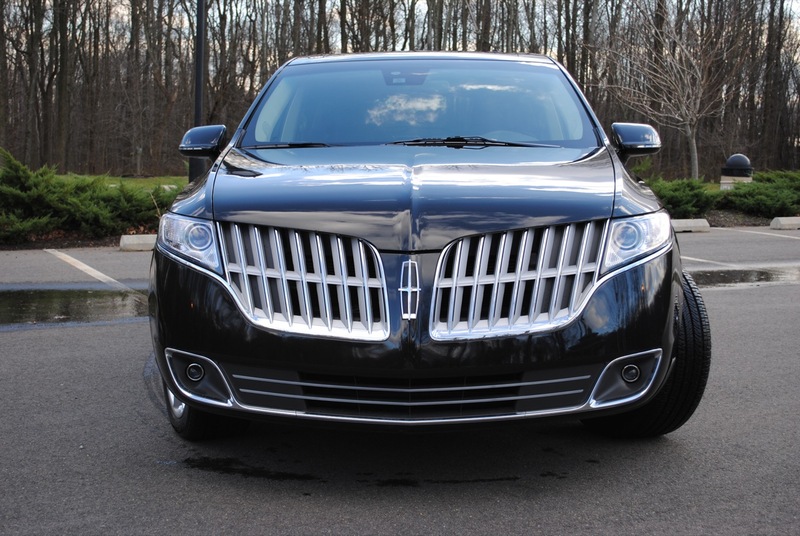 This 2010 Lincoln MKT EcoBoost is coming with a 3.5 twin-turbocharged V6 engine able to develop up to 355 horsepower and a torque of 350 lb-ft. Also, the base price of this 2010 Lincoln MKT EcoBoost is $49,200 which is very low for such a luxury and cool car.